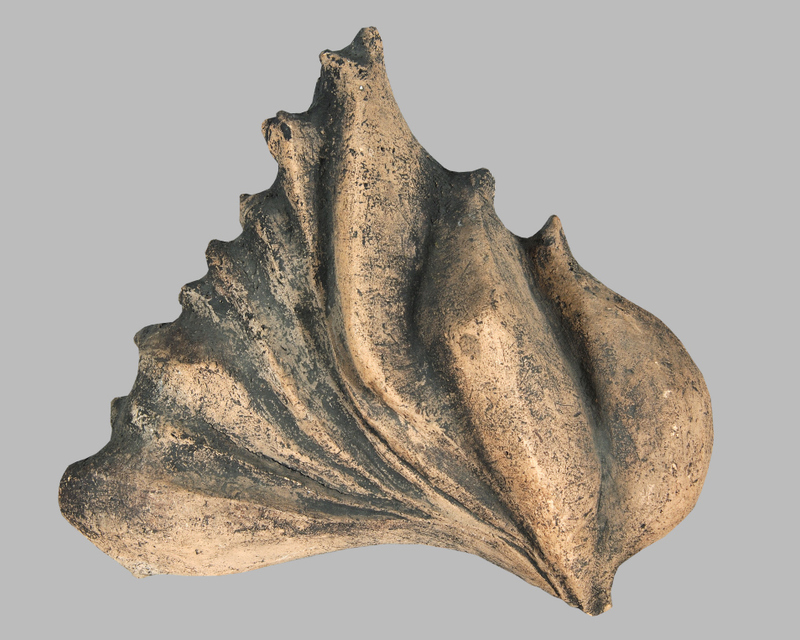 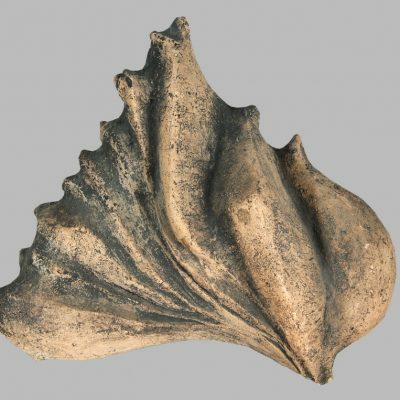 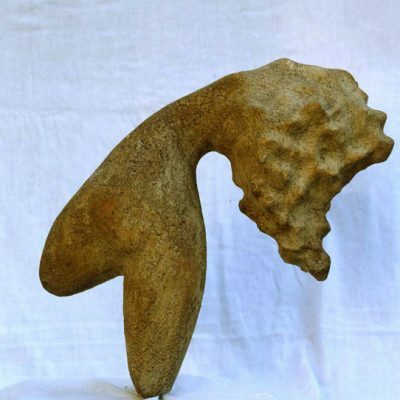 Ünal Cimit, Seeds of love series, Terracotta, 17x8x6 cm. 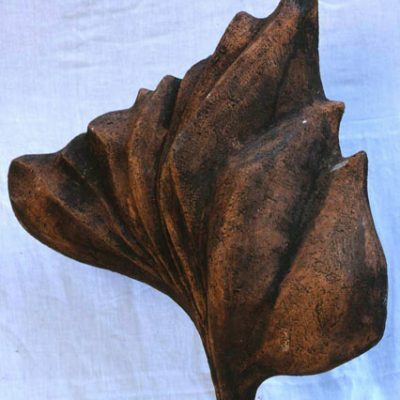 Ünal Cimit, Terracotta, 35x30 cm. 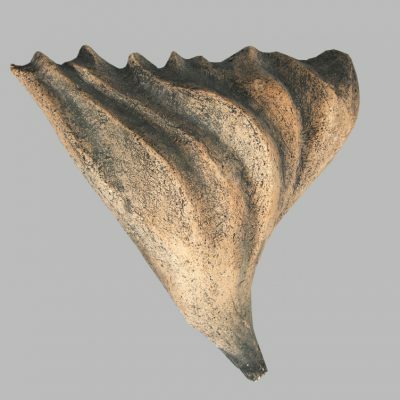 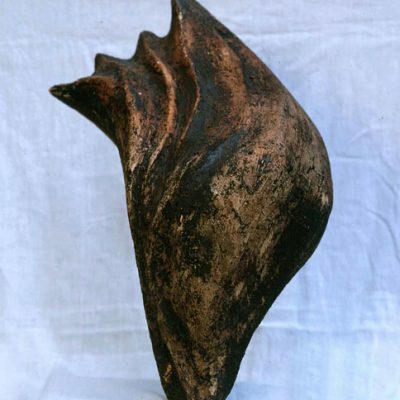 Ünal Cimit, Terracotta, 45x48 cm. 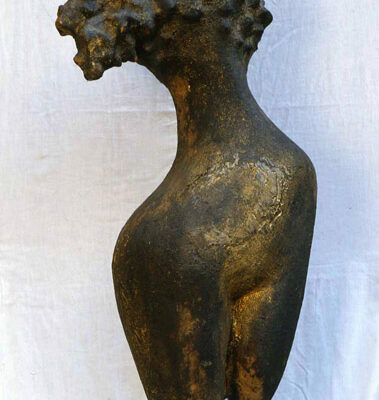 Ünal Cimit, Terracotta, 40x20 cm. 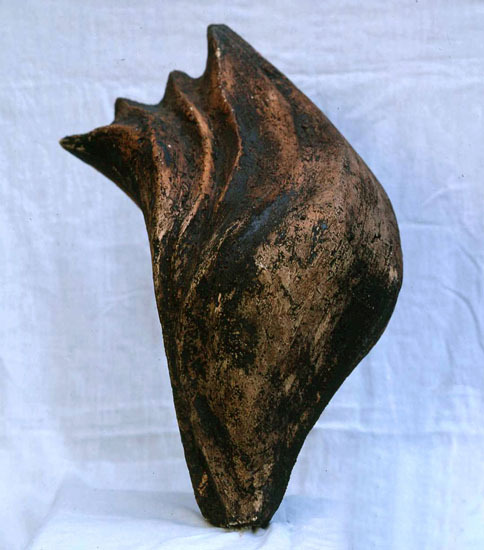 Ünal Cimit, Terracotta, 37x25 cm. 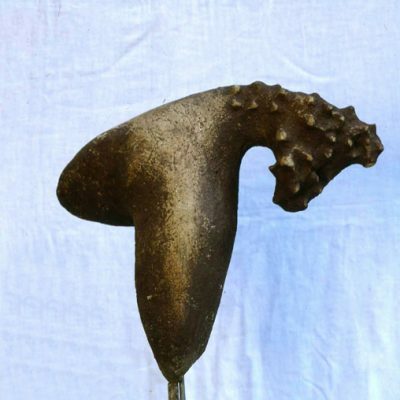 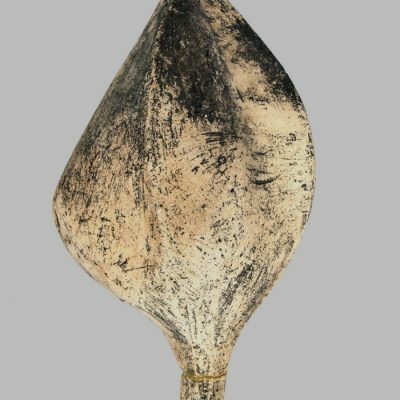 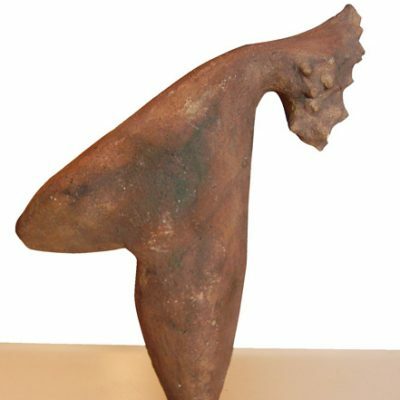 Ünal Cimit, Seeds of love series, Terracotta, 45x25x20 cm. 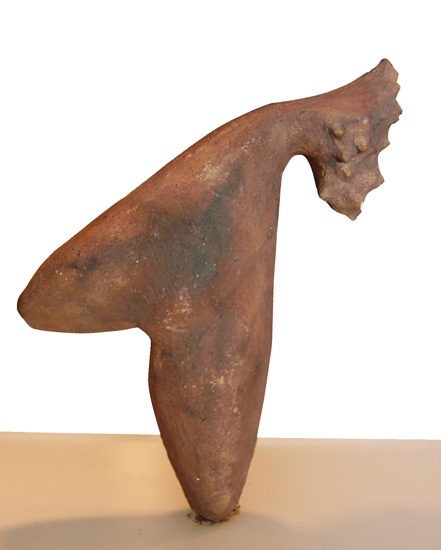 Ünal Cimit, Seeds of love series, Terracotta, 53x25x20 cm. 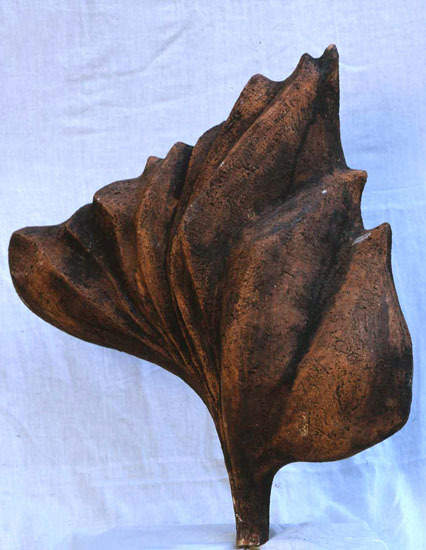 Ünal Cimit, Seeds of love series, Terracotta, 55x40x22 cm. 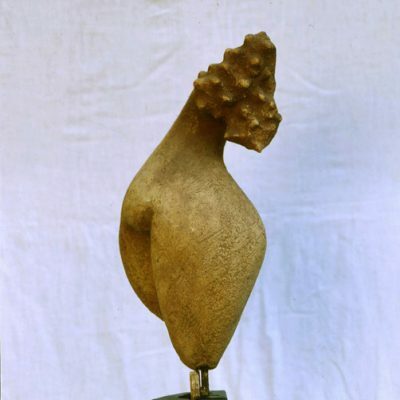 Ünal Cimit, Seeds of love series, Terracotta, 51x55x22 cm. 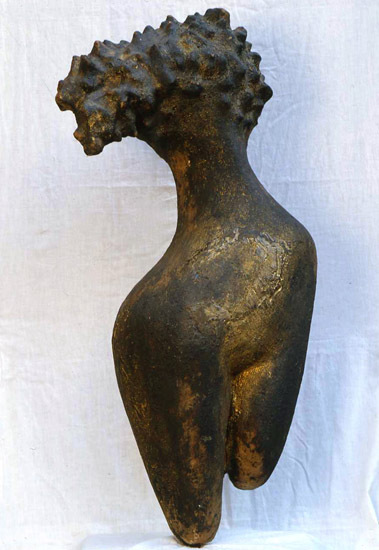 Ünal Cimit, Terracotta, 95x44 cm. 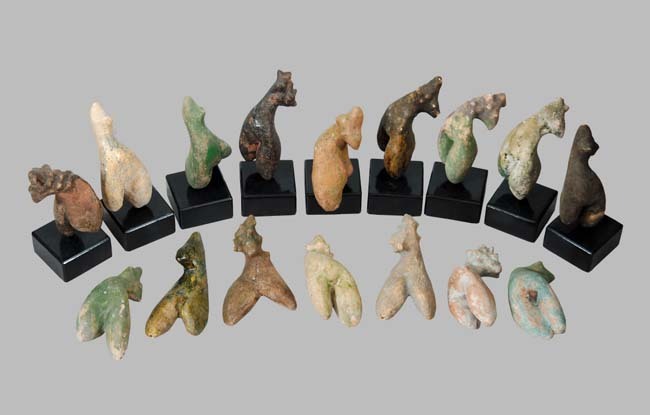 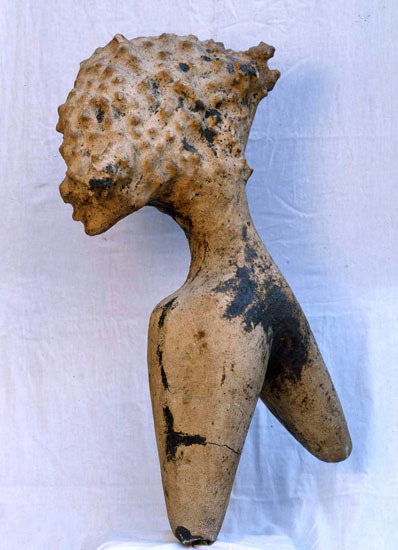 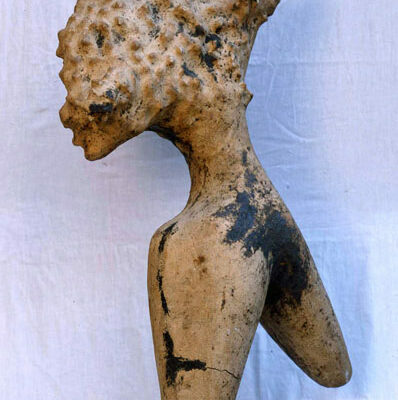 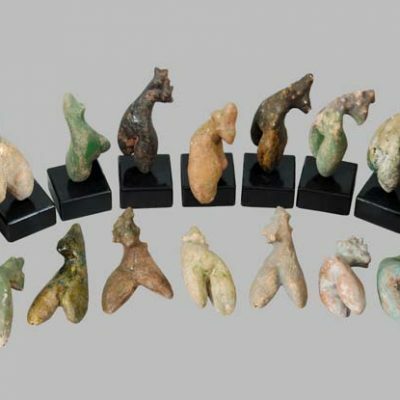 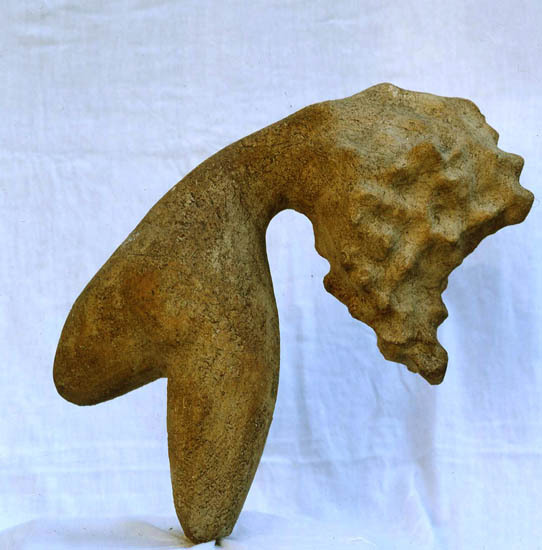 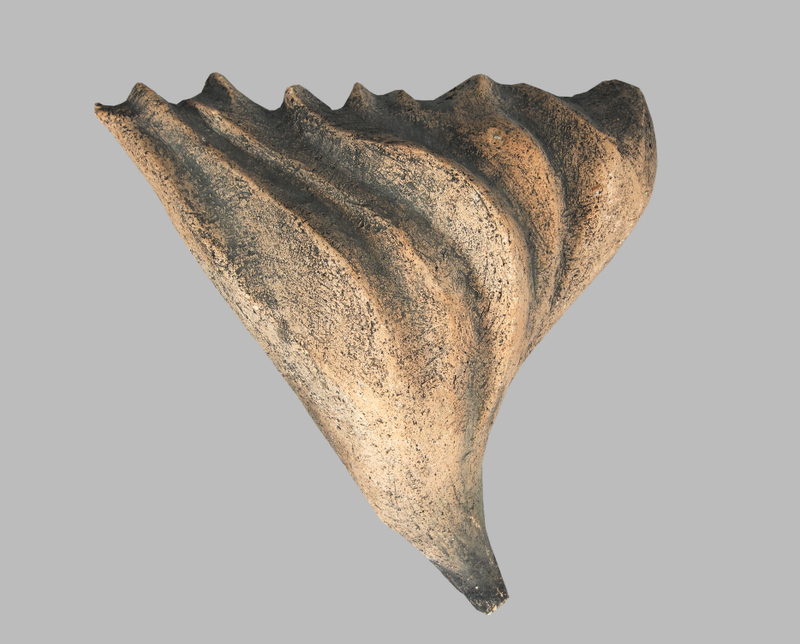 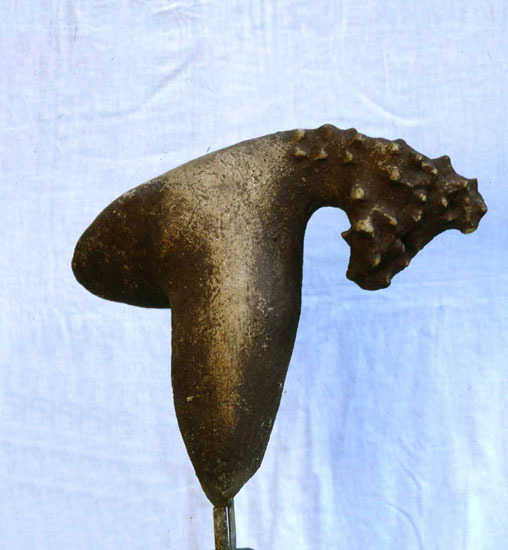 Ünal Cimit, Seeds of love series, Terracotta, 90x35x30 cm. 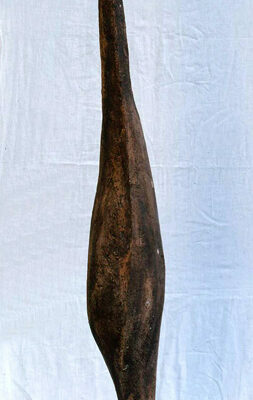 Ünal Cimit, Seeds of love series, Terrracotta, 55x45x25 cm. 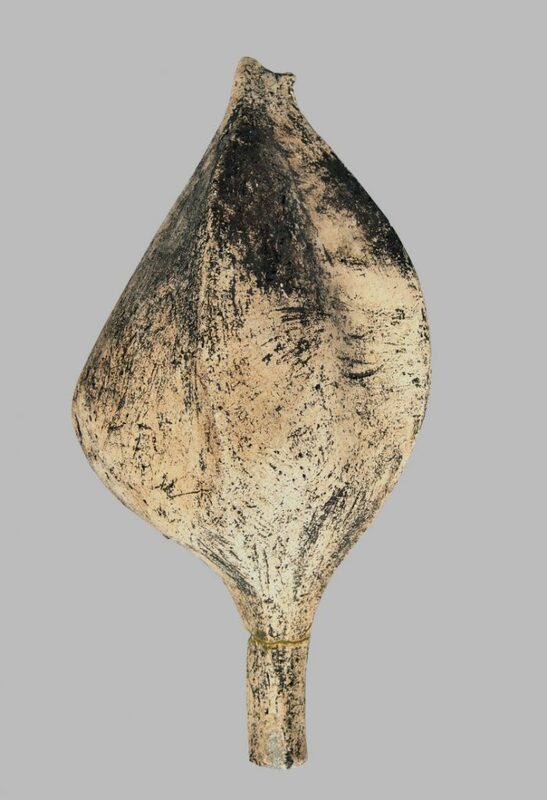 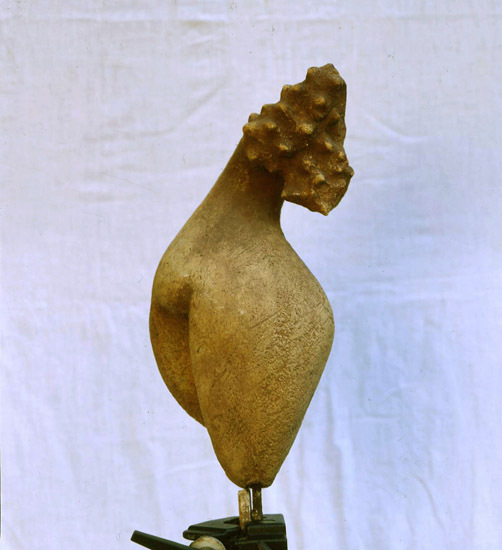 Ünal Cimit, Seeds of love series, Terracotta, 115x25x15 cm.